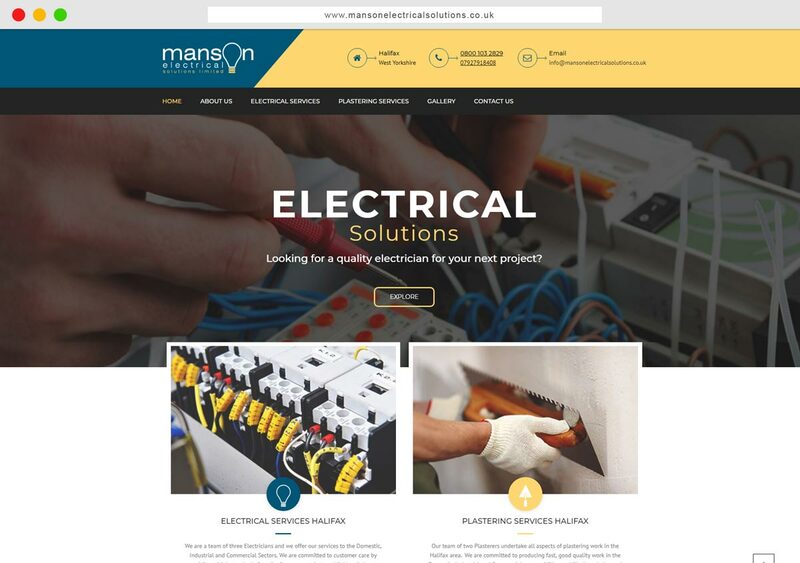 Manson Electrical Solutions Ltd have over 10 years experience. 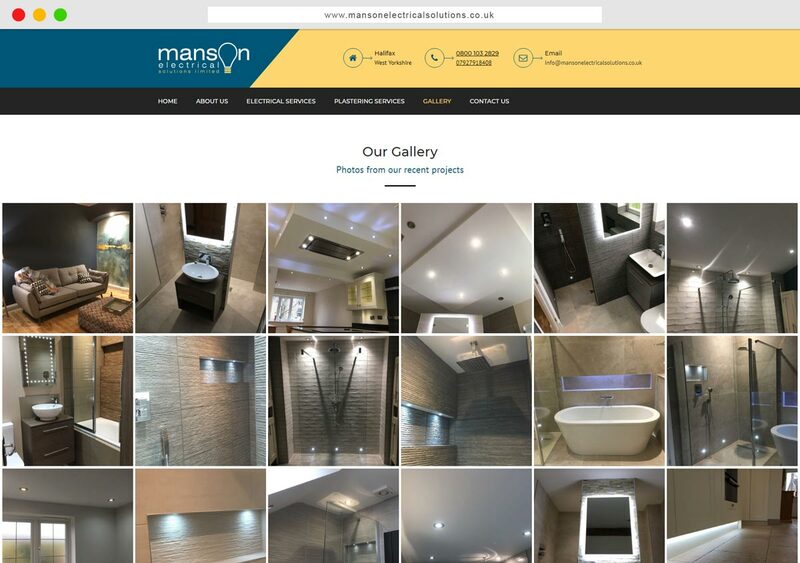 We are based in Luddendenfoot and we offer our services throughout Halifax and the surrounding areas. 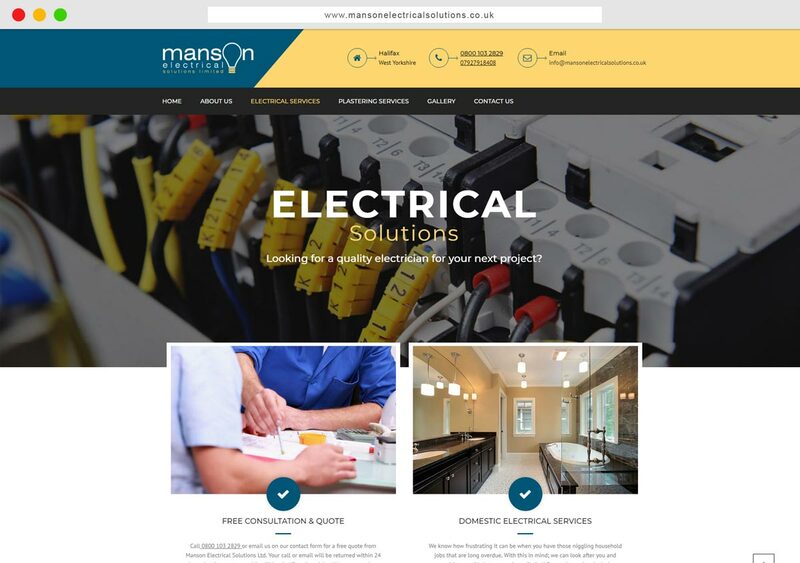 We have expert experience in both Electrical work and Plastering and are committed to customer care by providing a high standard of service in the Domestic, Commercial and Industry sectors.